Ball Python care sheets. 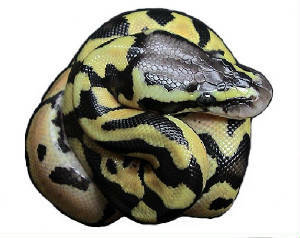 This is just basic information on the care, maintenance and breeding of Ball Pythons. This is presented to merely be informative; nothing is written in stone. With anything, use what works for you. Definitely continue to acquire as much knowledge you can so you can keep your collection in optimal form; health wise. 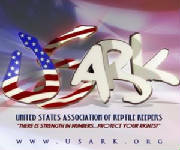 Be open to new ideas as long as you feel it does not put your reptiles in danger. Bottom line, it’s always a good idea to have a veterinarian that you can consult when necessary. Please quarantine all incoming animals away from your main collection for a minimum of six months if not longer. If you do not follow this basic practice you are putting your entire collection at risk. 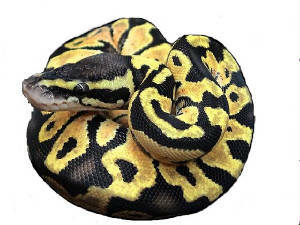 Please click the links below for basic Ball python care and maintenance. Ball Pythons wounds Mites and Ticks. Disclaimer: please read before using this site. Any information posted on this web site is for general entertainment and educational purposes only, and should not be construed as medical advice, medical opinion, diagnosis or treatment. Any information provided by this web site is not a substitute for actual medical attention. Always promptly consult your licensed veterinary health-care professional for your pet's medical advice and treatment.